Located at the beautiful Links of Groveport Golf Course, the Paddock Pub is a casual dining experience serving American fare with friendly, professional service and homemade, fresh offerings. The Paddock Pub is open daily for lunch and dinner to the general public as well as golfers taking in a round on the professional golf course. It also boasts a large event center capable of handling your next golf outing or large event. 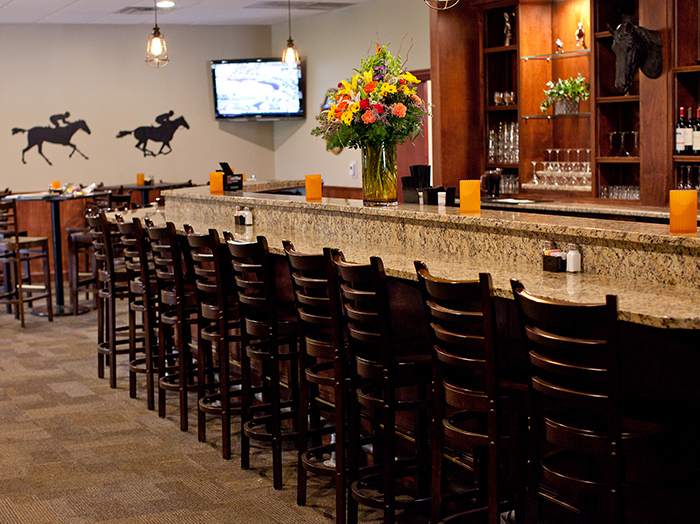 Join us today at The Paddock Pub, where great food, drink and hospitality await. Hopefully a great round of golf too! at The Paddock Pub, please check out our Facebook page. 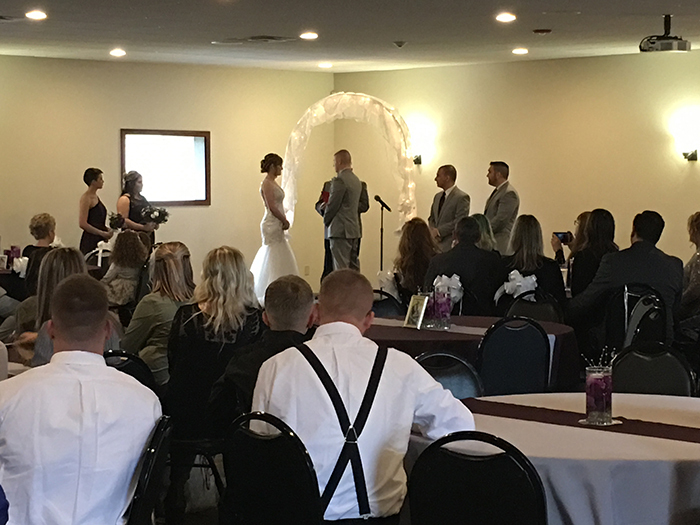 The Links Event Center can host your next special occasion while exceeding your expectations. The event center can accommodate groups of 25 to 250 for weddings, corporate meetings, special events, family celebrations and golf outings. Our event consultants will guide you through the planning process to make your decision-making as simple as possible and take care of all the details at our full service facility. American fare and homemade, fresh offerings. Call in your lunch order to 614.610.9688 and it will be waiting for you to pick up or stop in the bar for our Grab and Go Lunch or Breakfast. Located at the beautiful Links of Groveport Golf Course.